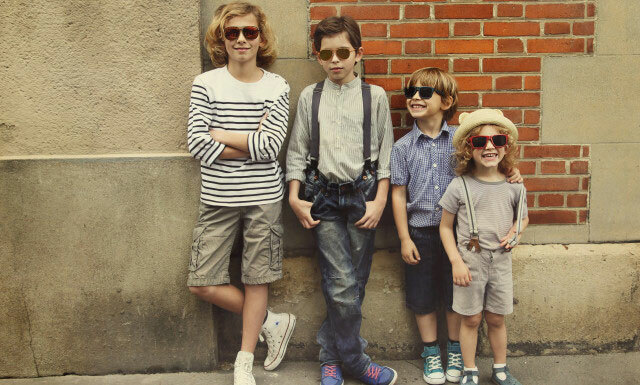 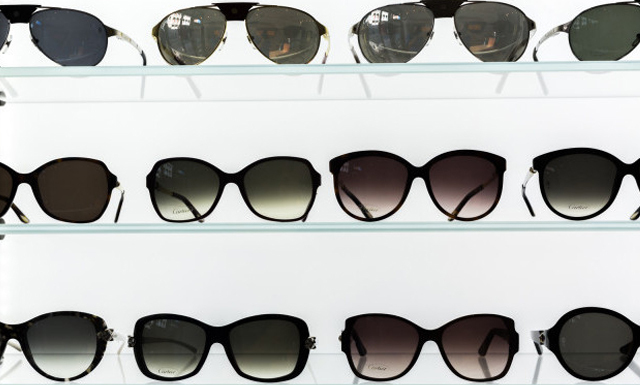 We hold the latest in sunglasses fashion and carry a range of brands including Dita, Chrome hearts, Mykita and many more. 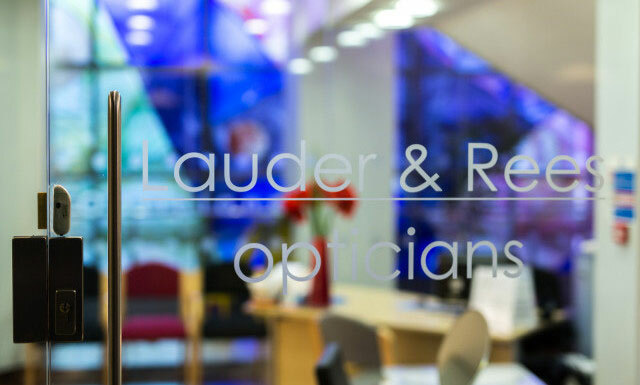 Lauder and Rees is family owned and run optometrists and opticians established in 1948 in Paddington, London. 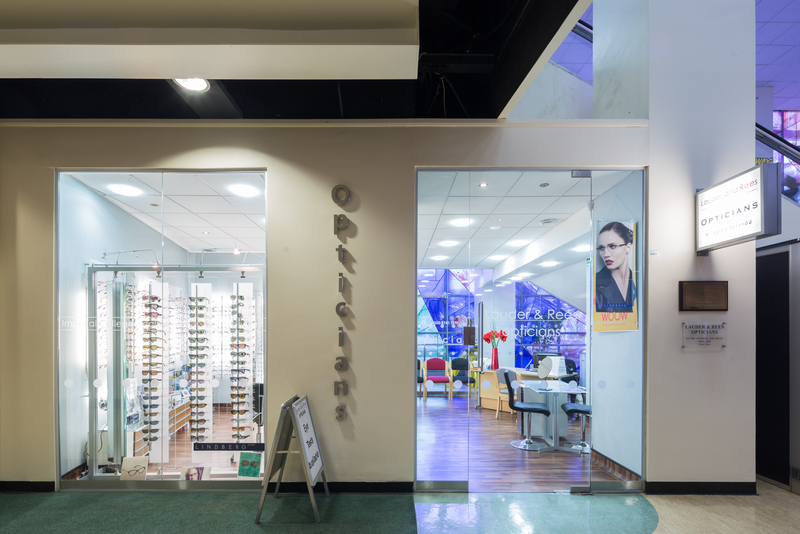 For more than half a century we have been providing the broadest range of products and services for our patients. 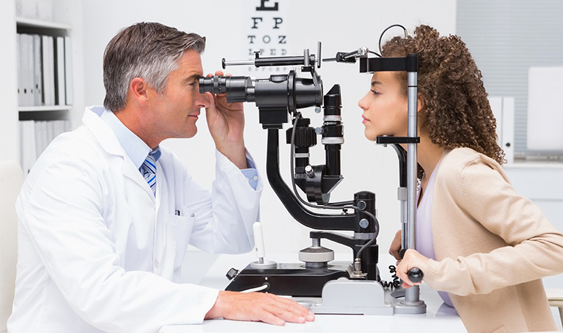 We have worked for 12 years in partnership with Imperial NHS Trust providing children's, low vision and contact lens hospital eye services to patients referred to us on the NHS. 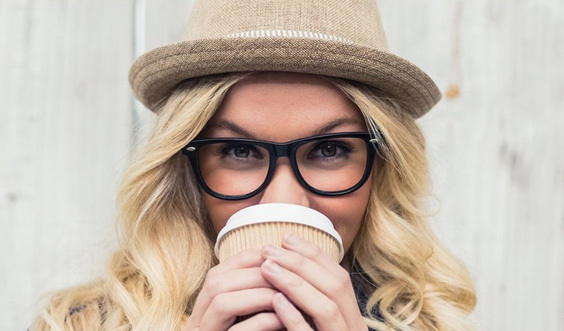 As well as providing these services both our practices at the Western Eye and Charing Cross Hospitals offer the range of Lauder and Rees products and services to the public. 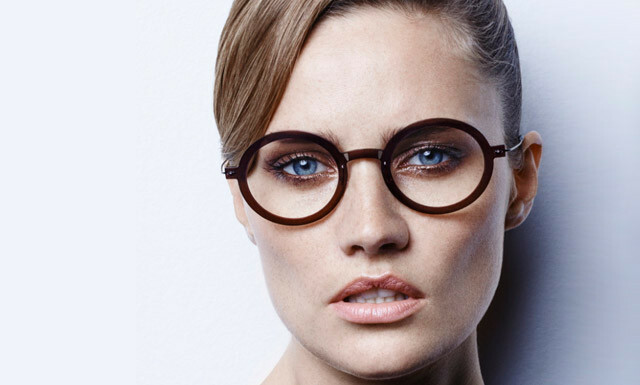 The largest range of high end fashion and luxury eyewear can be found at our flagship Praed Street practice. 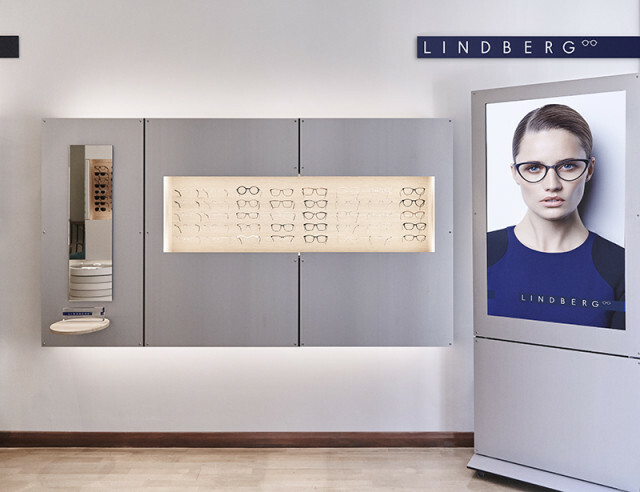 Come and experience a relaxed and personalised fitting service and see our range which includes Cartier, LINDBERG, Dita, Chrome Hearts and many more.